Honolulu is in full summer mode. Sunny days, surf is up on the east side, everyone’s wearing their coral friendly sunscreen, and happy hours are thriving, especially with live music. 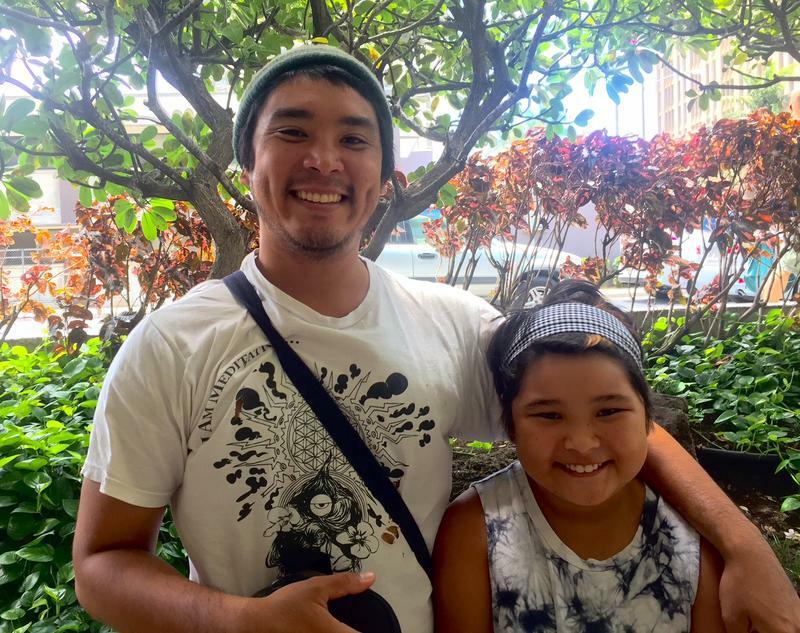 HPR’s Noe Tanigawa reports on one young singer/songwriter who is making his mark.